Already proven to be much more effective than traditional diet programs, this plan has helped countless Americans realize their dreams of being thinner at last -- not for a month or a year, but for a lifetime. A New York University professor details recent medications used to control obesity. For the first time in history, permanent weight loss can achieved through a remarkable program that ends food victimization through the use of medication. 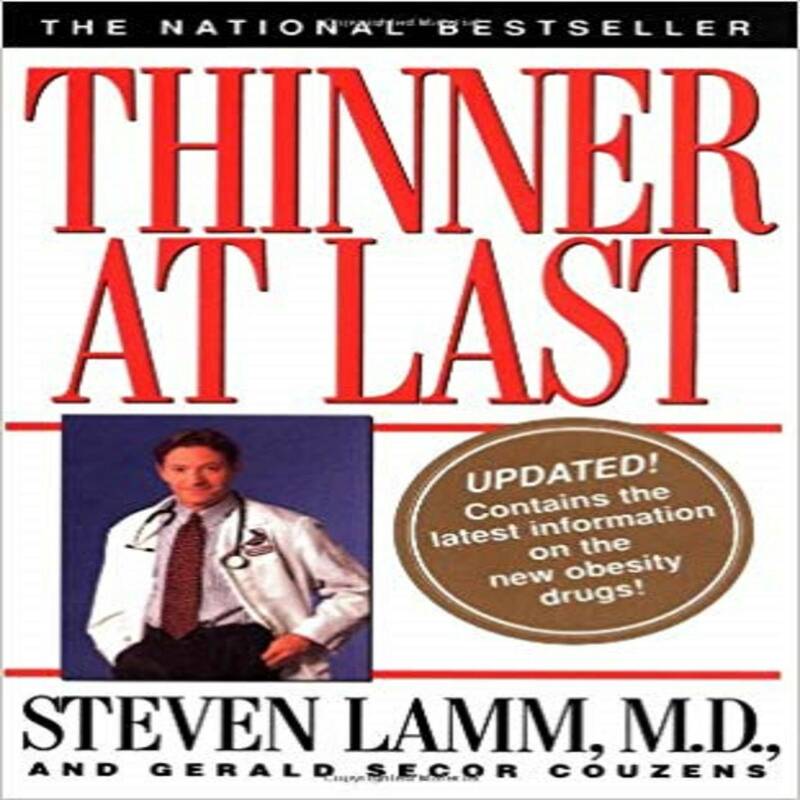 In Thinner at Last, Steven Lamm, M.D., explains how two medications (fenfluramine and phentermine) taken together actually enhance the body's natural inclination to be thin and healthy. In this book, you will also learn how to determine whether you are a candidate for the medications; locate a knowledgeable, sympathetic physician; distinguish fact from fiction concerning the benefits and risk of Redux (dexfenfluramine); liberate yourself from yo-yo dieting and food obsessions; and calculate how much weight you can expect to lose - and how quickly. Already proven to be much more effective than traditional diet programs, this plan has helped countless Americans realize their dreams of being thinner at last - not for a month or a year, but a lifetime.